This entry was posted on Tuesday, September 6th, 2016 at 8:38 pm. 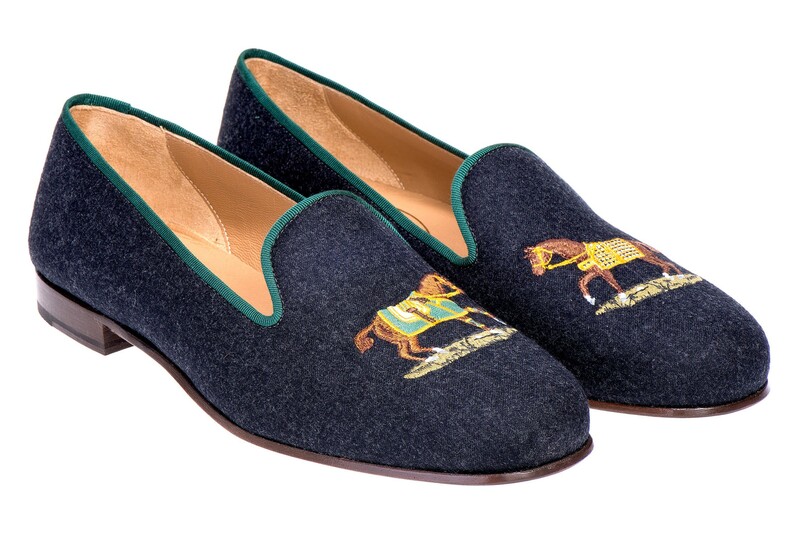 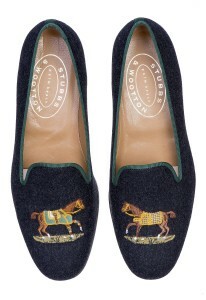 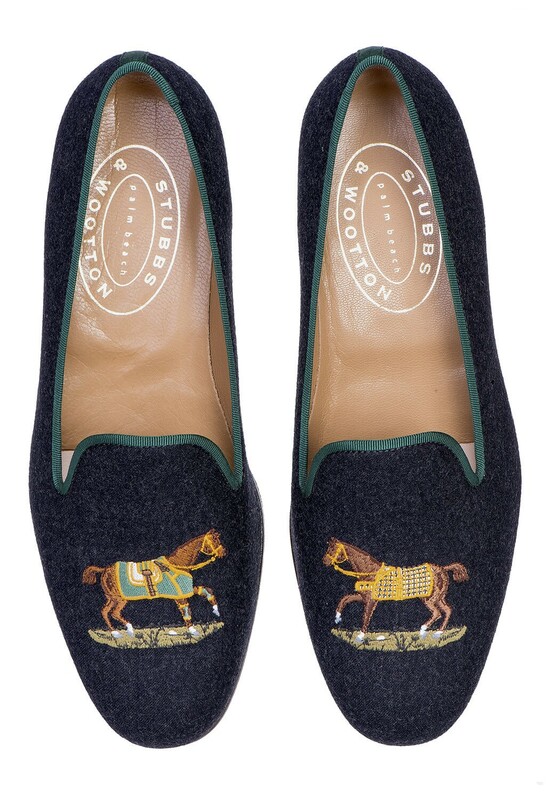 I’m loving Stubbs and Wooton’s equestrian designs for their fall line! 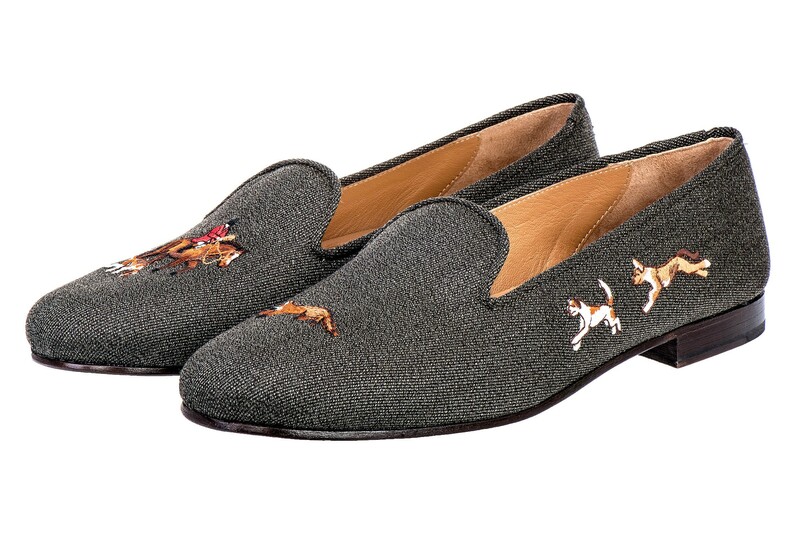 Isn’t the foxhunting motif adorable? 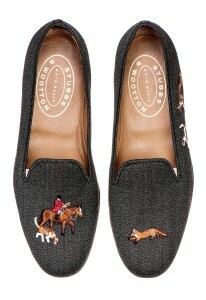 Sadly, these are not in my price range, but there’s no harm in window shopping, right?